A young bisexual British lord embarks on an unforgettable Grand Tour of Europe with his best friend/secret crush. 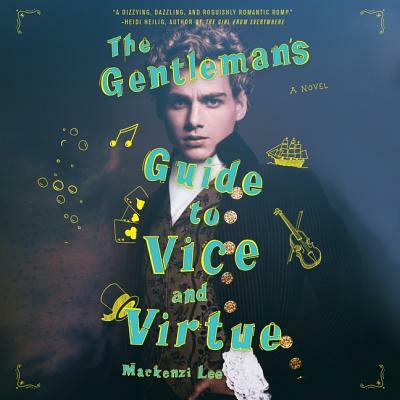 An 18th-century romantic adventure for the modern age written by This Monstrous Thing author Mackenzi Lee--Simon vs. the Homo Sapiens Agenda meets the 1700s. So Monty vows to make this yearlong escapade one last hedonistic hurrah and flirt with Percy from Paris to Rome. But when one of Monty's reckless decisions turns their trip abroad into a harrowing manhunt, it calls into question everything he knows, including his relationship with the boy he adores.